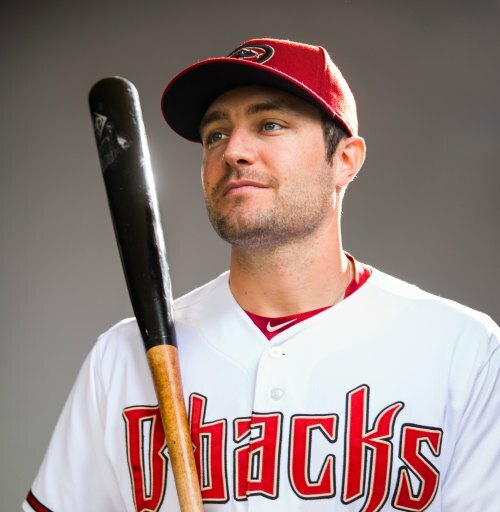 The Arizona Diamondbacks held team photo sessions on Sunday, and to make sure all the players understood what was at stake the team posted a warning in the form of A.J. Pollock's image from the 2014 season. It seems the centerfielder was feeling a little glum last spring when picture day came along, which led to media outlets receiving the hangdog photo above. It seems Pollock got the message as he looked a little more upbeat this year, while still falling far short of ecstatic.